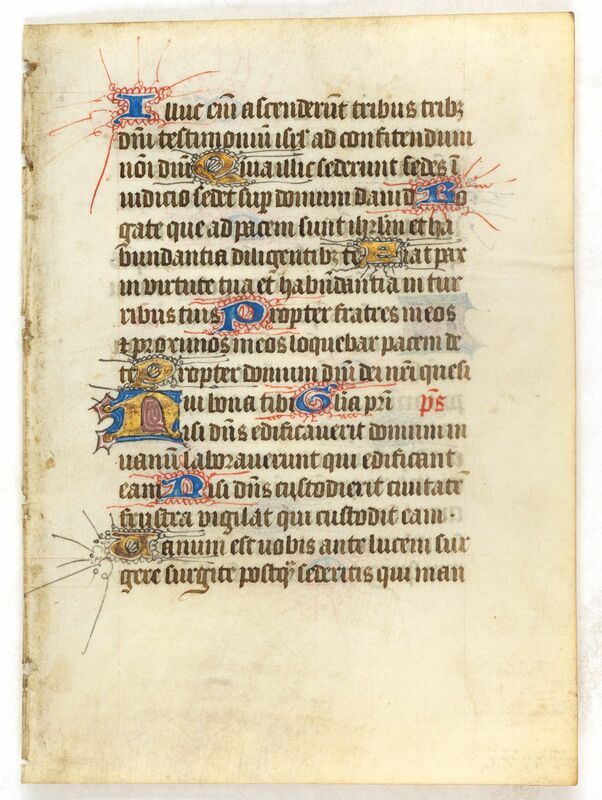 Leaf on vellum from a manuscript Book of Hours. 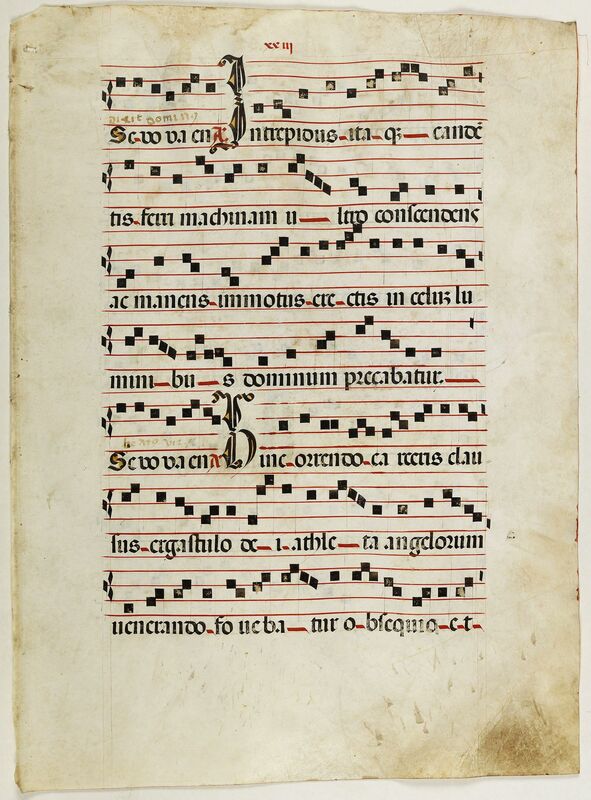 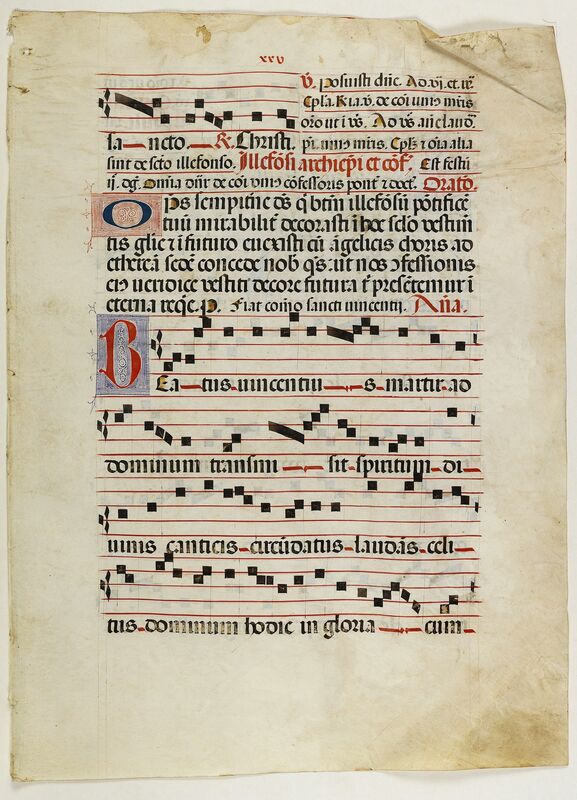 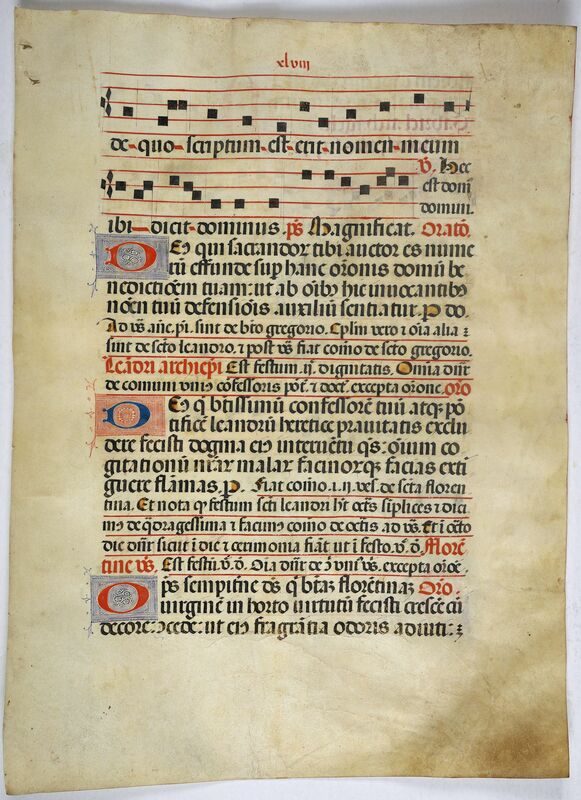 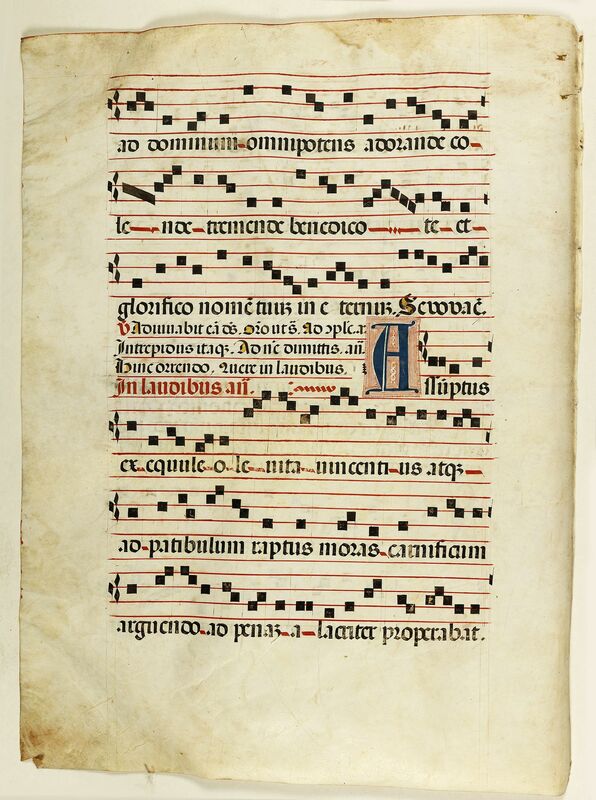 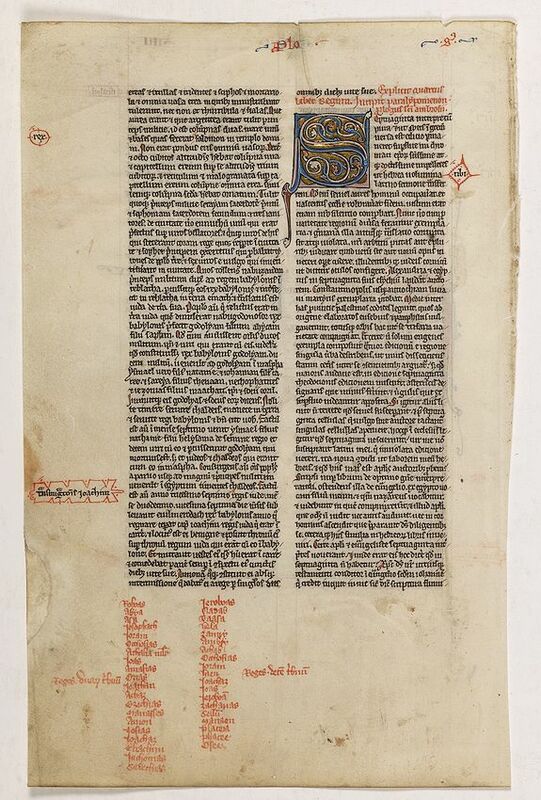 Leaf on vellum from a antiphonary. 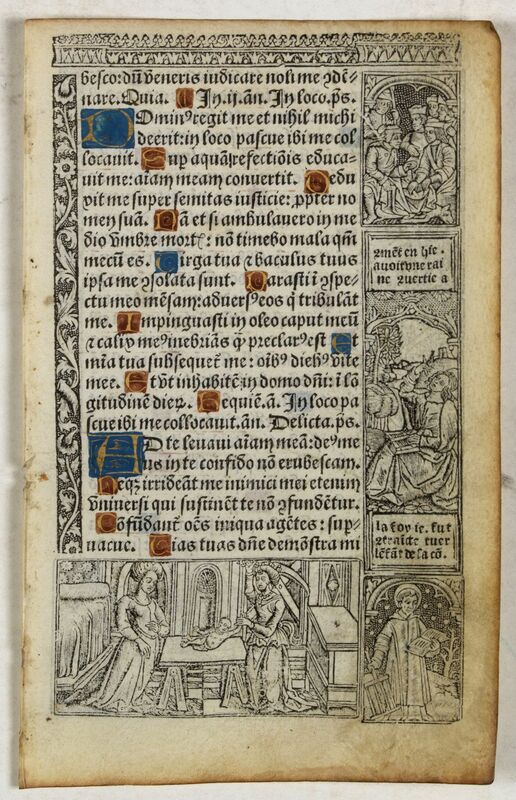 Leaf on vellum from a printed Book of Hours. 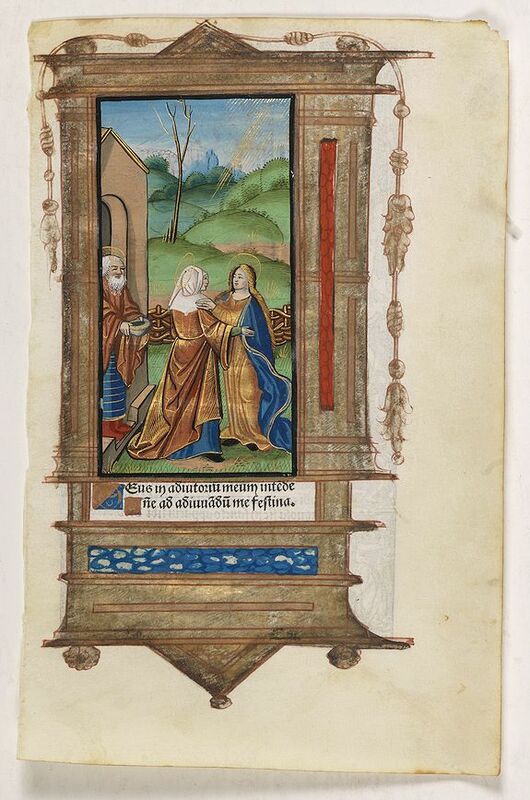 Apostles Andrews and Thomas. 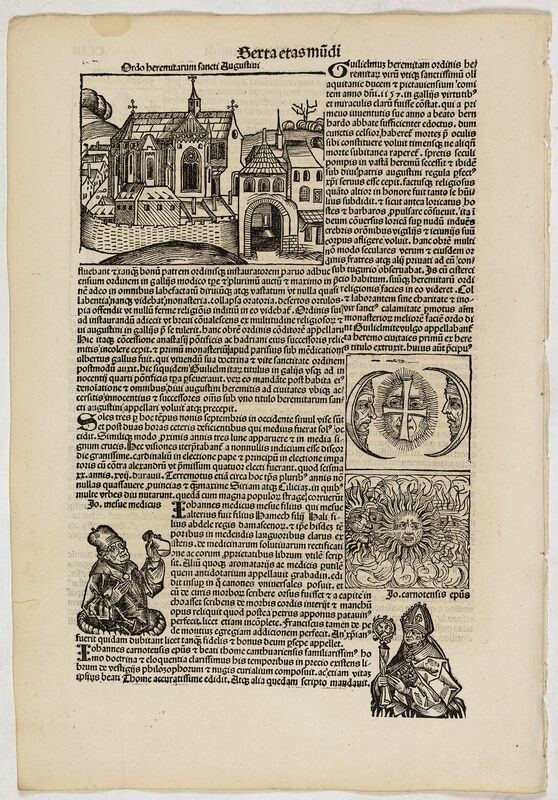 Folio CVI - Nuremberg Chronicle. 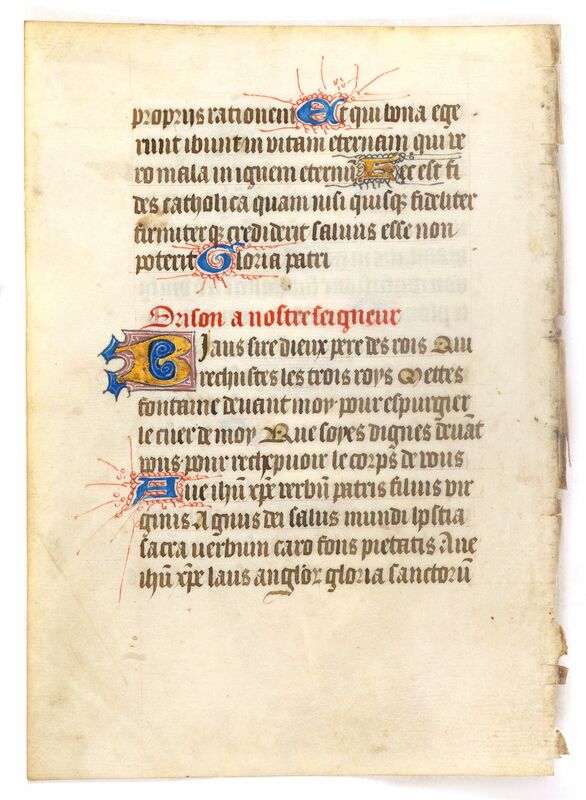 Sexta Etas Mundi. 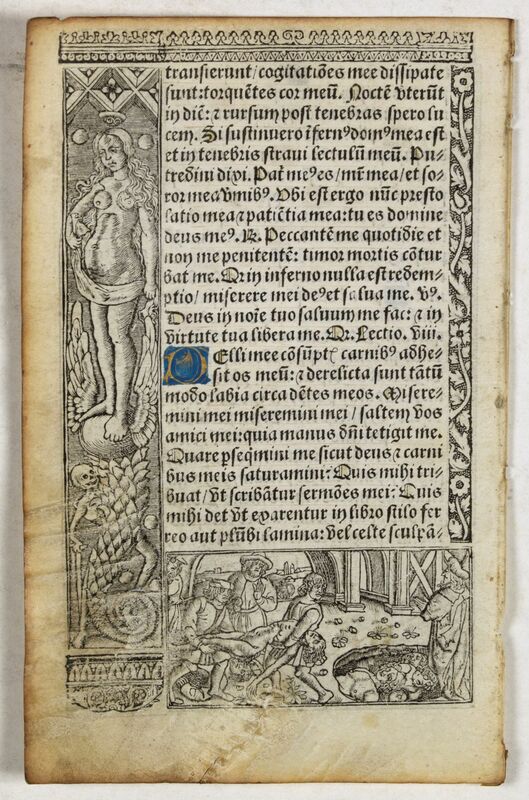 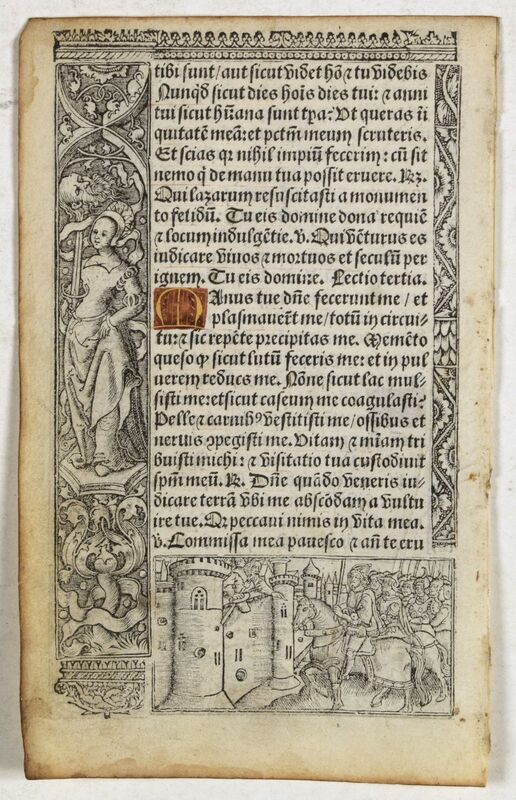 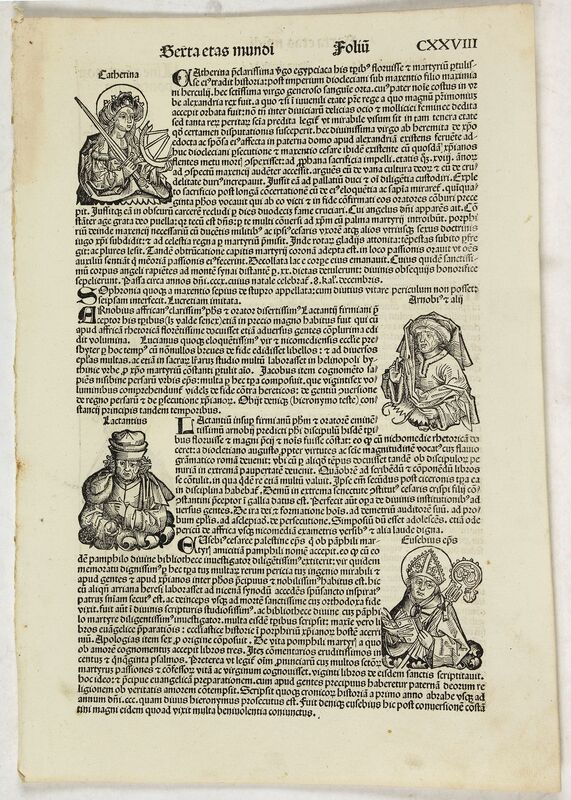 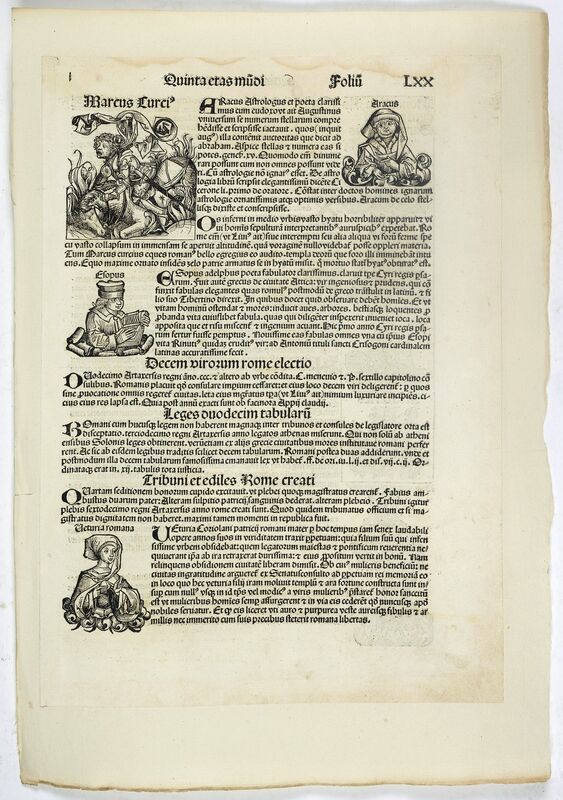 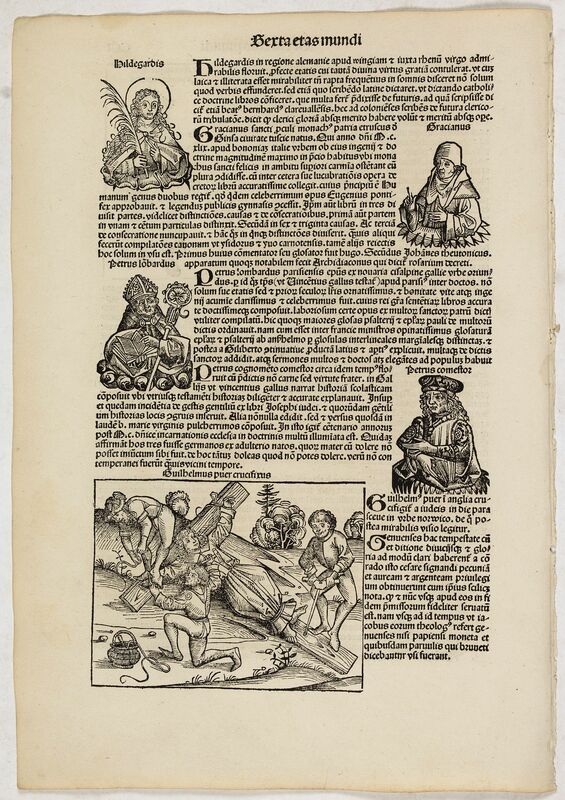 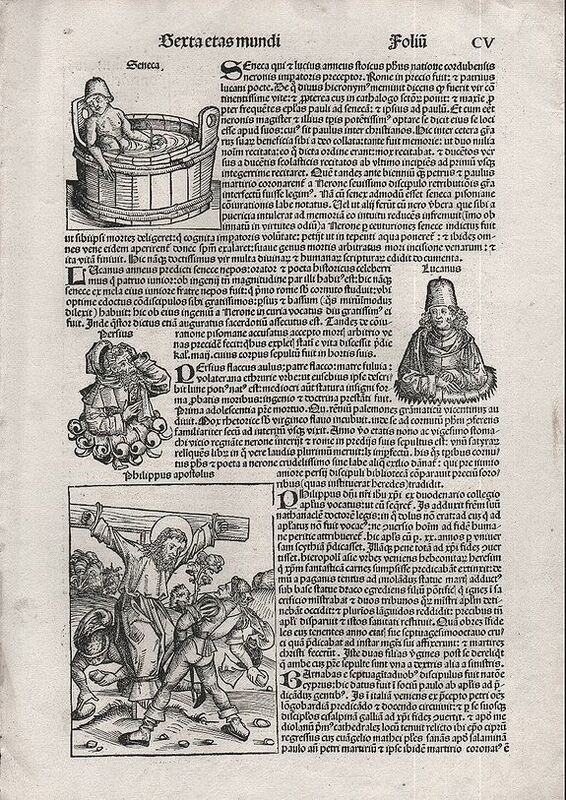 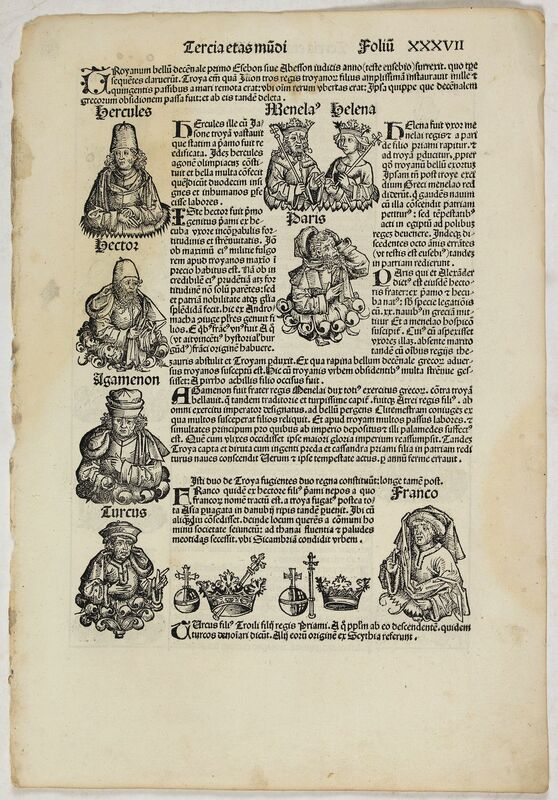 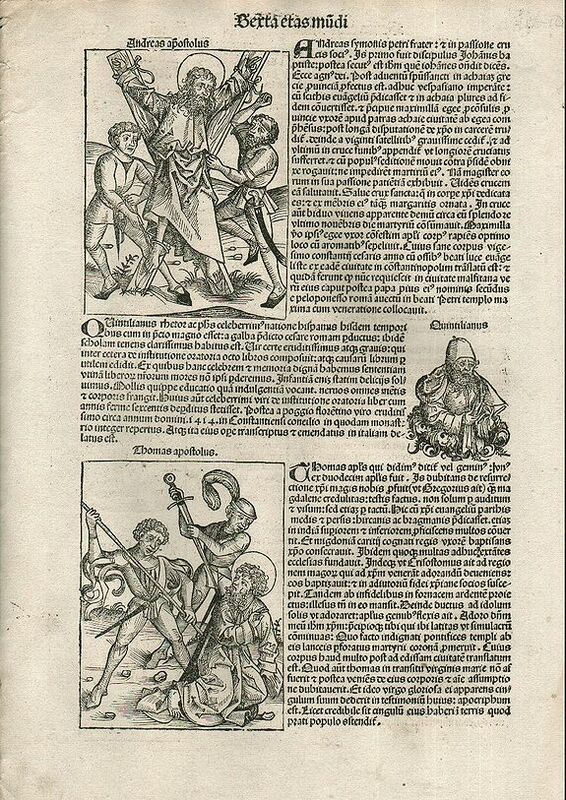 Folio CV - Nuremberg Chronicle.